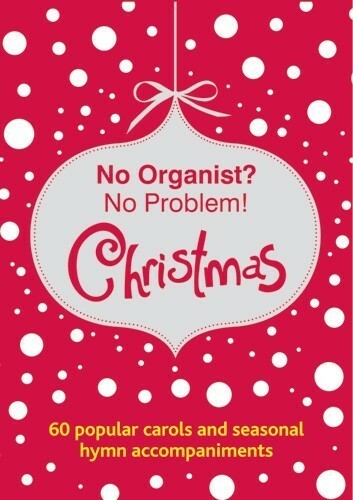 The last thing you need at Christmas is to have no organist to accompany your busiest services of the year. No problem! This CD set contains backing tracks for 60 popular hymns and carols, meaning your congregation will never have to sing alone and you have one less thing to worry about.